 Welcome to the Prosperity Now Advocacy Center! Thank you for joining one of our four federal policy campaigns and advocating on behalf of working families. Here you can find ways to get involved. Don't worry, you'll only have to register once. When you register, we'll locate your state and federal legislators so that you can call, write, or tweet at them with one simple click of a button! What Issue(s) Do You Care Most About? Are you a member of the I'M HOME network? Are You a Prosperity Now Community Champion? Are you a member of the Taxpayer Opportunity Network?